Your timeline on 6,000 years of urbanization is lacking in established information about Ukraine, on the territory of which large urban centers were built 4,000 to 3,500 BC. Yes, a few people have pointed that one out. 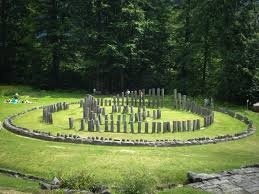 I was surprised to learn civilization began so early in Ukraine. You’re right, the map is not comprehensive. As I mention in the post, there are many cities that are not included and others that appear long after they were founded. Still an impressive project by the team who compiled it all. 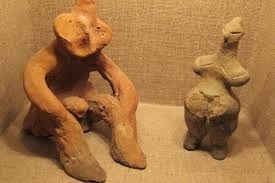 https://uploads.disquscdn.com/images/058102188e182b41d1e28371b2567cfa1fb1cf44bf0dda23fa08aab62bfe3173.jpg the Cucuteni-Trypillian culture is in our geographic area!!!!!!!!!!!!!!!!!!!!!!!!!!!!!! 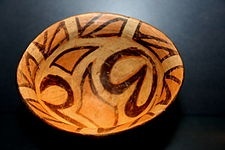 Cucuteni culture is born and coming from Romania! It extends from the Carpathian Mountains to the Dniester and Dnieper regions, centered on modern-day Moldova and covering substantial parts of western Ukraine and northeastern Romania, encompassing an area of 350,000 km2 (140,000 sq mi), with a diameter of 500 km (300 mi; roughly from Kyiv in the northeast to Brasov in the southwest). 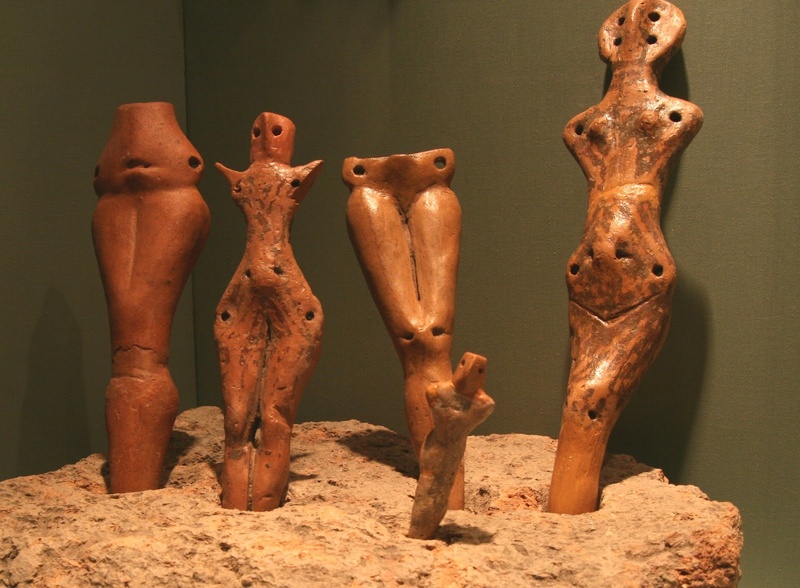 Yes, of course, the Cucuteni-Trypillian culture extended across much of current-day Ukraine and Romania. 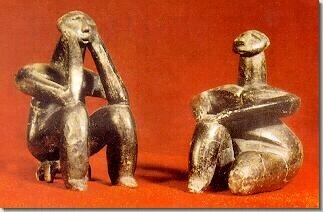 Where this culture originated from is not, I believe, established. 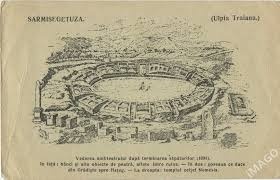 Though it is widely accepted that this culture was seriously influenced by earlier Balkan cultures such as the Vinča culture. 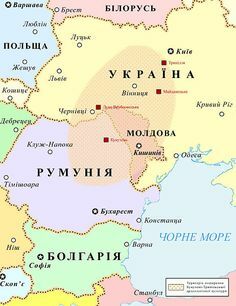 The largest settlement of this culture was located in Ukraine, at Talianki in central Ukraine, which had a population of 15,000 and covered an area of 335 hectares. Many of the settlement’s structures, which numbered 2,700, had two stories. I never wrote, nor implied, either that “all good things are born in Ukraine” nor that the Cucuteni-Trypillian culture was exclusively on the territory of present-day Ukraine, if that is what you are getting at, though I am not entirely sure of what point you are trying to make. 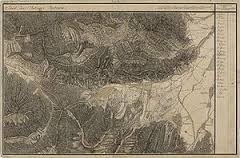 However, given the context of this discussion, namely, the rise of large cities in the ancient world, it was relevant to point to the large Trypillian settlements which were built on the territory of present-day Ukraine, which is what I did. Also, I have no views on the Molodvan language, the Romanian language, because I know very little about these countries and I was in Romania only once. You are right, you never wrote that!!!!!!!!!!!!!!!!! I apologize! 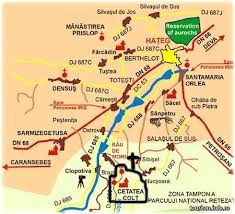 Only i say that the Neolitic culture is also in Romania and our countru have many neolitics cultures in others teritory! 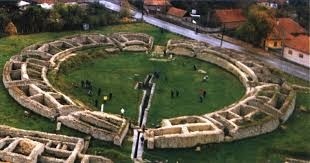 THE Hamangia culture between Dobroja and Bulgaria!!! You know there is a discussion about the moldavian language: there are some linguist wich invented the moldavian language. 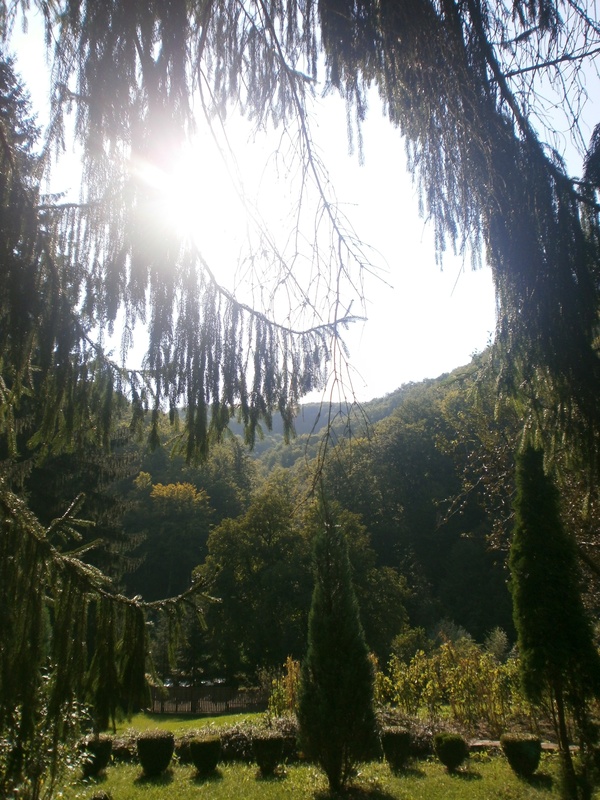 In fact, the moldavian language is romanian language! 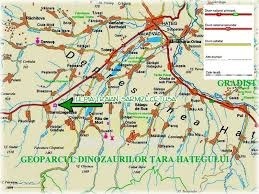 Moldavians speak romanian!!!!!!!!!!!!!!!!!!!!!!!!!!!!! I would appreciate it if you could clearly state what is the point you are trying to make because, currently I find your posts somewhat confusing, about the Moldovan language, for instance, about which, as I’ve mentioned, I have no views and did not mention myself. Hello, Max Galka. Let me introduce myself. I am Maksat Borjakov from Turkmenistan. I work in the Ministry of Trade of Turkmenistan and I’m doing additional 3D visualization. My friends told me about your project Blueshift, I really enjoyed your project, if you do not mind I wanted to register on your website http://www.blueshift.io and in my trade analysis I would like to use visualizations from your website. Wonderful job on data visualiization. Haven’t seen info illustrated so nicely before.